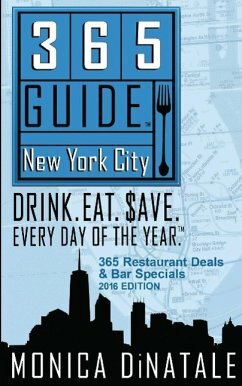 365 Guide New York City: Drink. Eat. Save. Every Day of the Year. a Guide to New York City Restaurant Deals and Bar Specials.